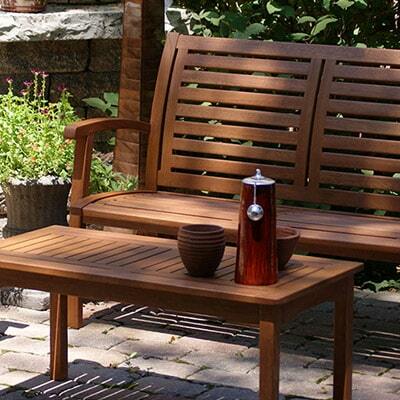 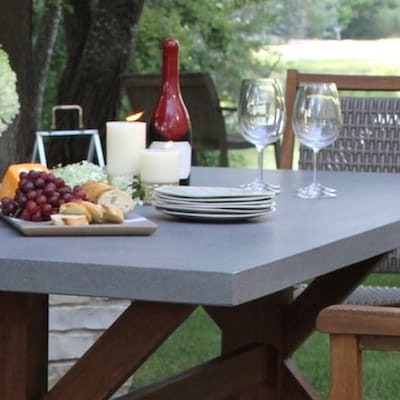 The Outdoor Interiors Parkway Bench is made from solid eucalyptus and provides great comfort and a classic style. 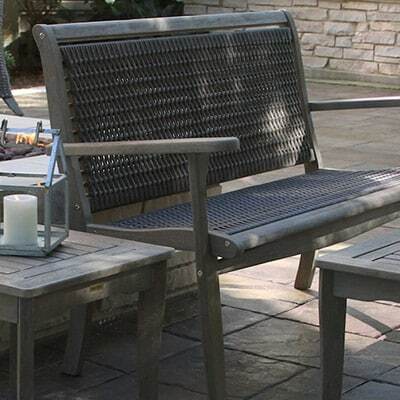 This Parkway Bench is made from sustainable, plantation-grown Brazilian eucalyptus hardwood and is finished with a beautiful brown umber stain for long lasting outdoor use and exceptional durability in all climates. 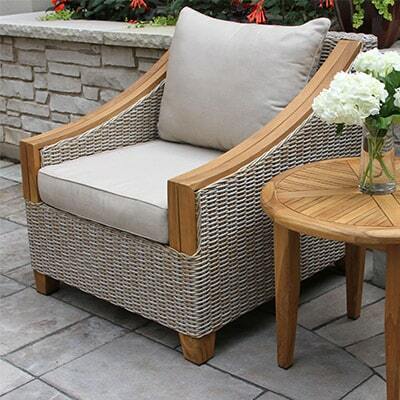 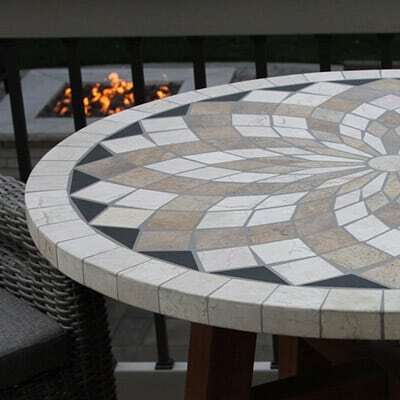 Lattice style design fits into any garden, walkway or outdoor living setting.